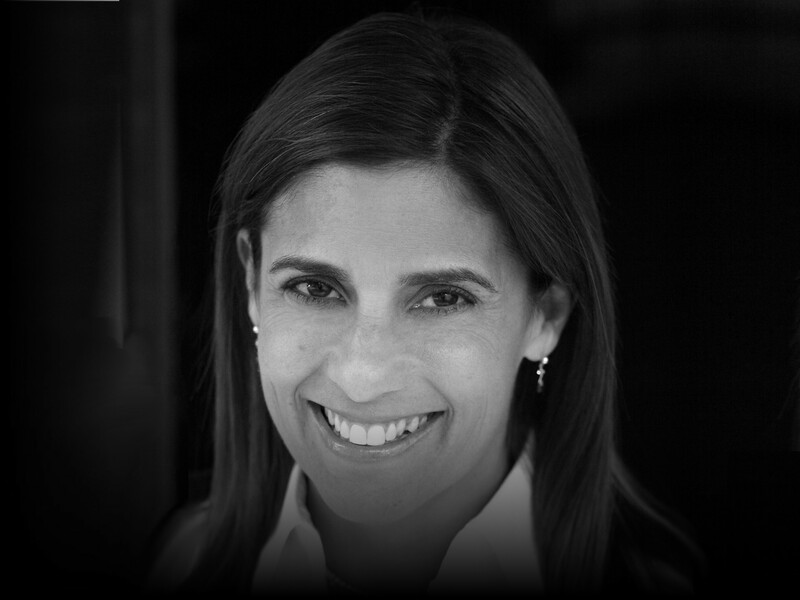 LOS ANGELES, USA // Karen Brodkin is the Executive Vice President of Content Strategy & Partnerships at ENDEAVOR. In this role, Brodkin leads business development and strategy for a range of business areas across the ENDEAVOR portfolio, including partnerships with sports leagues, federations, conferences and teams; content licensing and development; sports naming rights and venue programming, strategy and development; ENDEAVOR experiences; and eSports partnerships and events, including ELEAGUE, a joint venture with Turner Sports. Before joining ENDEAVOR, Brodkin was Executive Vice President of Business and Legal Affairs at FOX Sports Media Group. While at FOX, she oversaw the business and legal affairs team that negotiated professional and collegiate media rights acquisitions with organizations including the NFL, MLB, NBA, NASCAR, NHL, UFC, MLS, Pac-12, Big 10, Big 12, Big East and the ACC, as well as all FOX Sports’ production, programming and talent agreements. Brodkin was part of the team that launched the Big Ten Network in August 2007 and later FOX Sports 1, which launched in August 2013 in over 70 million homes. Prior to joining FOX, Brodkin spent five years as an entertainment attorney at two Los Angeles-based entertainment firms, where her clients included Garth Brooks, Spike Lee, Warner Brothers, and New Line Cinema. She began her career as a corporate attorney specializing in labor and employment matters in the Los Angeles office of Paul Hastings Janofsky & Walker. Brodkin received a B.A. in Political Science/Art History from University of California, Berkeley, and her J.D. from the University of California, Hastings College of the Law, where she graduated Order of the Coif. Brodkin is the Chairperson of the Board of Directors of the Los Angeles Sports Council and serves on the Sports and Entertainment Leadership Council for Los Angeles Children’s Hospital and the LA Leadership Committee of the U.S. Soccer Foundation. She also previously served on the Southern California Advisory Board for CAL Athletics. In April 2015, Brodkin was honored by LA Family Housing for her work in helping families transition out of homelessness and poverty, and in June of the same year, joined LA Family Housing’s Board of Directors. Brodkin has been recognized by the Alliance for Women in Media (Women in Sports Honoree, October 2015); the WNBA Los Angeles Sparks (#WeAreWomen Honoree, August 2015); Women in Sports and Entertainment-WISE (Los Angeles Woman of Inspiration, December 2011); The Sports Business Journal (Game Changer, October 2011) and Broadcasting and Cable (Women in the Game, July 2011). Brodkin was a featured columnist in the Summer 2015 edition of CSQ: C-Suite Quarterly (“Los Angeles: My Kind of Sports Town”). In June 2016, Brodkin was honored by WISE-National as “Woman of the Year”. Brodkin resides in Pacific Palisades, CA, with her husband, Chris Watson, their son, Quincy, and two adopted beagles.